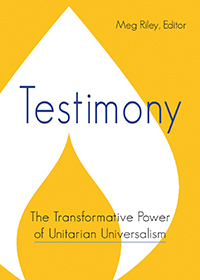 Each Unitarian Universalist congregation is a self-governing group, charting our own course, choosing our own ministers, and setting our own policies. The Board of Trustees sets policy for the congregation and is elected by the members. The Board works with the congregation to create a Mission statement, along with policies and procedures to make our purpose and mission a reality. The Board meets on the second Tuesday of each month at 6:30 pm in the Fenn House Chapel. The staff, including our minister, Rev. 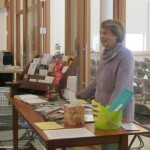 Barnaby Feder, includes an office manager, religious exploration director, choir director, sexton, musical accompanists, bookkeeper, and nursery attendant. To contact any CVUUS staff, board member, committee, or team leader, please phone the office, 802-388-8080 during office hours or email office@cvuus.org. Ministries (also known as committees) run specific areas of congregation life, including Facilities, Finance, Worship, and Membership.